Give the gift of Pain Relief this Christmas. Our Grounding Patches are designed to be the last word in targeted grounding and anti-inflammatory treatment. The patches are perfect for dealing with localised issues such as arthritis, sprains and strains, torn muscles, damaged ligaments and aid in the treatment of fractures. Made of medical grade plastic and made to the highest of hygiene standards. The patches are single use and come in a standard pack of 50 units. 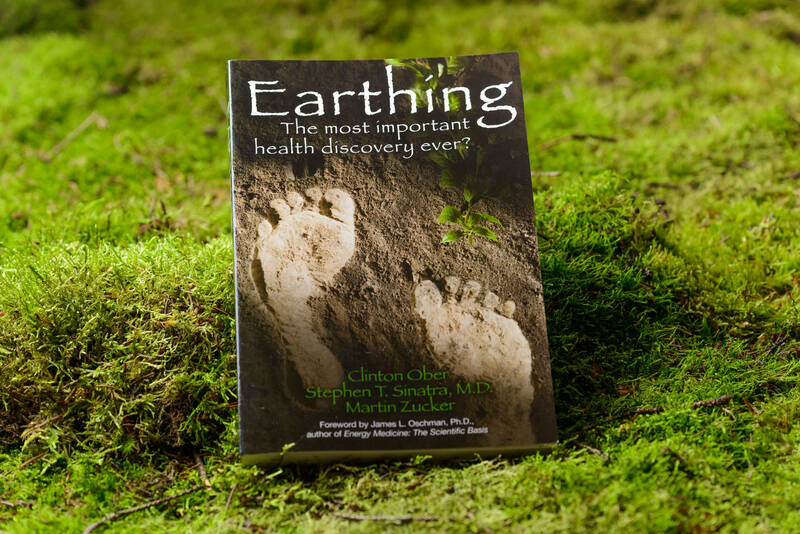 Provides a generalised grounding effect as well as localised healing. Multiple patches can be used at once and up to 4 patches can be run off a single plug with the use of splitters. Disposable, so no cleaning or specific care is required. *External use only. Do not use on broken skin. Sometimes we have acute pain like a headache, a sore back or throbbing arthritis. Tapping into the soothing, stress relieving beneﬁts of grounding can signiﬁcantly target everyday aches and pains. Grounding indoors and directly placing the grounding patch to the area of the body that hurts or is injured will aid the healing process. If your head aches, try placing a grounding patch where the pain is coming from. If you have menstrual cramps, lie down with a patch on your belly. 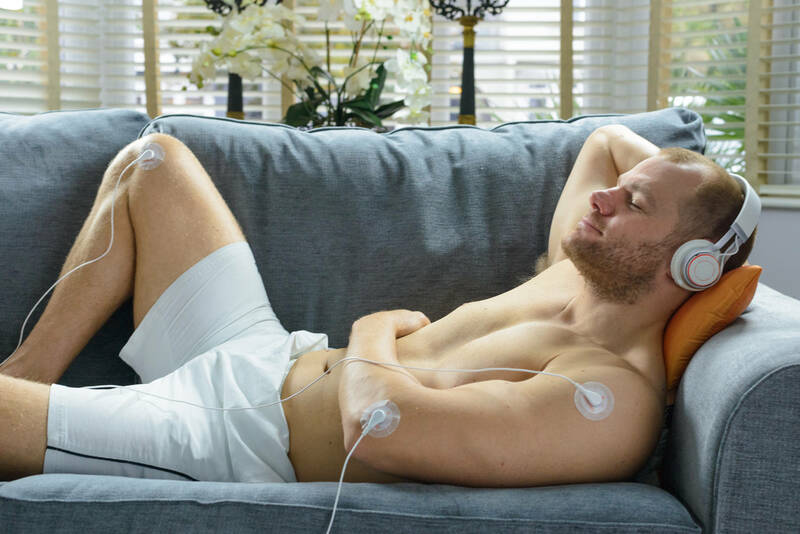 Our Grounding Patches are explicitly designed for localised issues to help with arthritis, tennis elbow, respiratory problems and any acute pain. Grounding for targeted relief is ideal to support speciﬁc distressed areas such as ankles and knees after operations and speciﬁc regions of pain or inﬂammation. Users report that issues in speciﬁc areas beneﬁt more quickly from local and direct input using Grounding Patches. This is because exchange from the earth goes directly to the problem area, rather than being used by other issues en-route to the focal point. Using a grounding patch to target issues such as, sprained ankles or a particularly nasty cut, is the ideal solution to get you back to your best quickly.